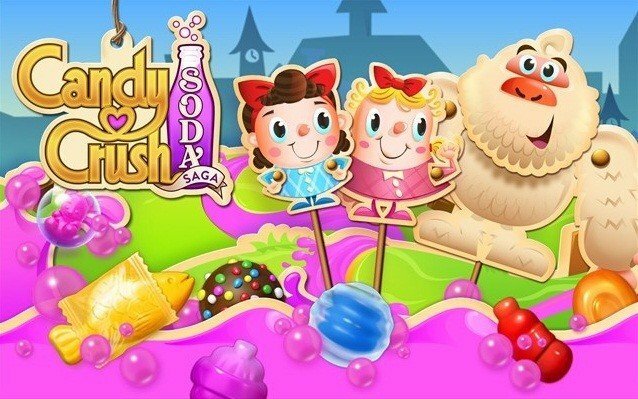 If you’re a fan of Candy Crush-like games, then you should know that the newest game Candy Crush Soda Saga is now available as a free download for Windows 10 users. 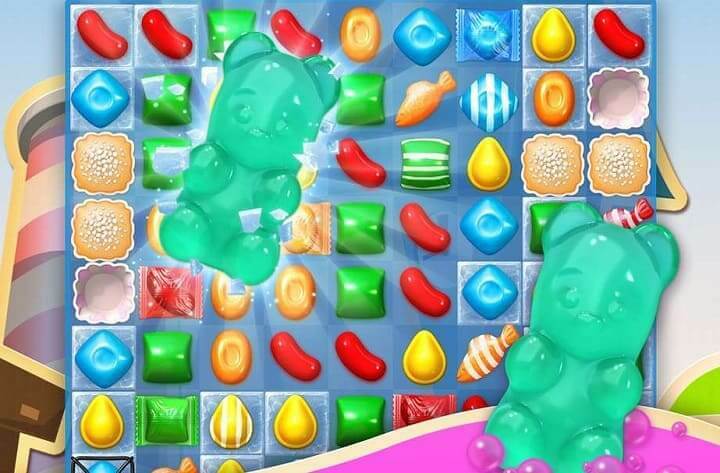 Candy Crush Saga was finally released on the Windows Phone back in 2014, and this has met with enthusiasm by lovers of the genre. After that, Microsoft has partnered with King.com and decided to preload the game to Windows 10. Many follow-ups to the popular casual matching game have become available, such as Candy Crush Soda Saga. Since this is an universal game, you can download it on your Windows 10 desktop and touch devices, as well as on Windows 10 Mobile. The game currently has an average customer rating of 4.6 from 5 from hundred of thousands of ratings. Overall, those who have downloaded the game are apparently pleased with its performance, so go ahead and give it a try and let us know what you think of it. 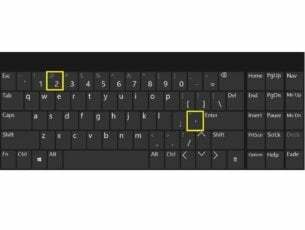 While there are many Candy Crush game fans, there are also many Windows 10 users who simply can’t stand this game. They are very angry at Microsoft for pushing the game onto their computers with every new OS update. You can read more about their complains in this post. 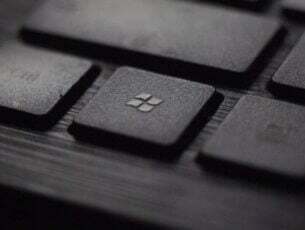 If you truly hate Candy Crush games and you want to prevent Microsoft from installing them on your machine, check out this guide to learn what are the steps to follow. 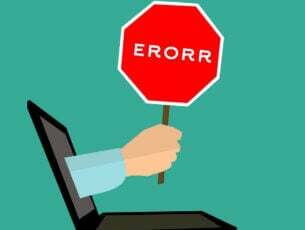 Editor’s Note: This post was originally published in October 2015 and has been since updated for freshness, and accuracy.